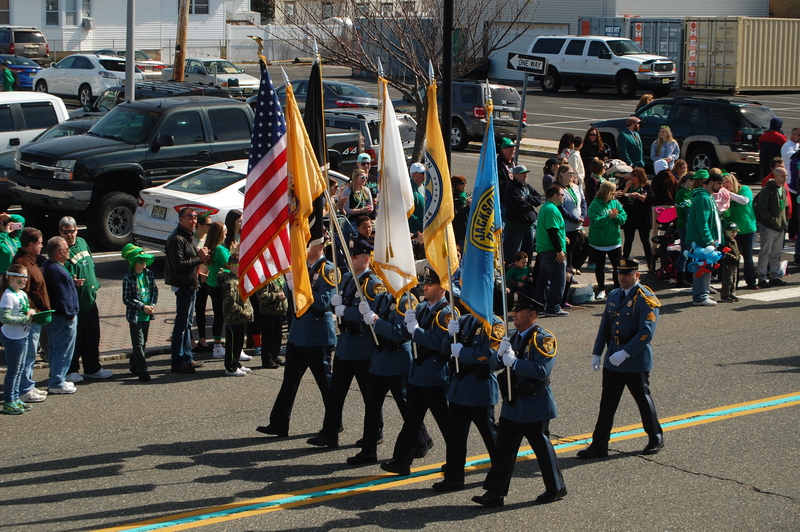 Ocean County law enforcement will team up this weekend to run a massive traffic detail along routes 35 and 37 due to the Seaside Heights St. Patrick’s Day Parade. The detail will run on Route 35 from Seaside Park Borough to Point Pleasant Beach and Route 37 from Seaside Heights to Manchester Township. The detail encompasses 10 municipal jurisdictions traversing the Route 35 and Route 37 in Ocean County. Detail patrols are instructed to “strictly and aggressively” enforce state motor vehicle statutes that are common contributory causes of crashes, said Della Fave. Areas of concern include driving while under the influence, aggressive driving, improper and unsafe turning, failing to yield, failing to keep right, improper passing, inattentive driving, disregard of traffic signals, excessive speed, following too closely and various commercial carrier violations such as overweight, equipment maintenance and inadequate brake pressure. Equipped participating agencies will utilize automated license plate readers, Della Fave said. Approximately six Variable Message Signs will be strategically placed beginning March 8 reading: “Traffic Enforcement Detail in Effect” – “Obey All Traffic Laws”.